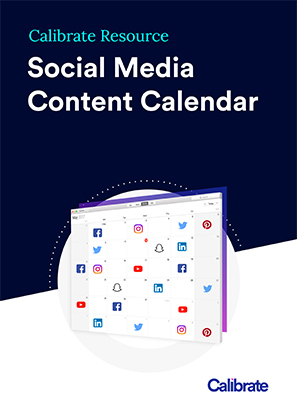 Make your social media marketing more manageable with this customisable Social Media Content Calendar. 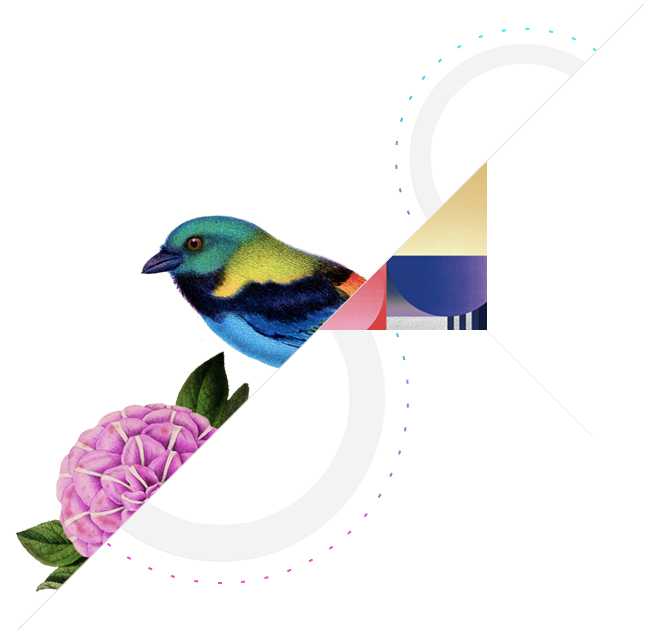 Planning your content in advance will help you scale your social media marketing by ensuring you are producing engaging content that is reaching the right audiences. A step-by-step process that will allow you develop your own content strategy. An easy-to-use Excel template that can be extended into a whole year’s worth of content. Helpful tips and tricks to help you define your audience personas and content pillars. An easy way to plan your content across all social channels. 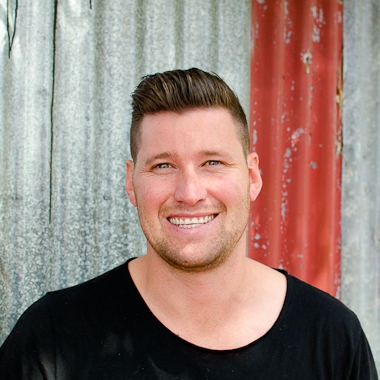 Hamish is a content strategist and leads the content production team at Calibrate. He helps clients maximise the commercial impact of content by defining audiences, developing sales funnels and ensuring content is reaching intended audiences through the right channels.